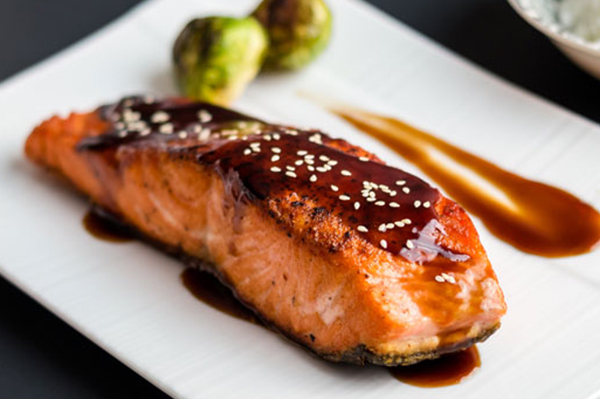 This tasty grilled salmon recipe makes for a perfect fast and easy family dinner. 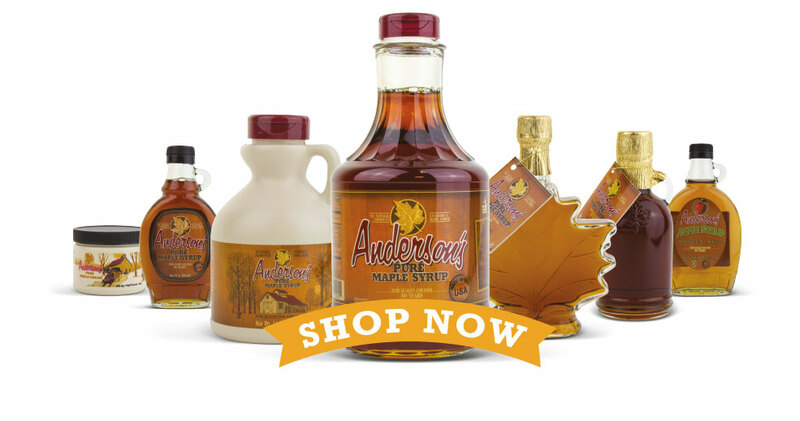 Topped with a slathering of Anderson’s Pure Maple Syrup, it tastes great and it’s great for you. 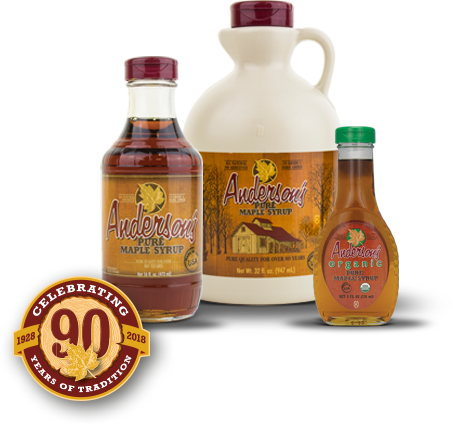 Try this award-winning recipe and find out why everything tastes better with Anderson’s Pure Maple Syrup. 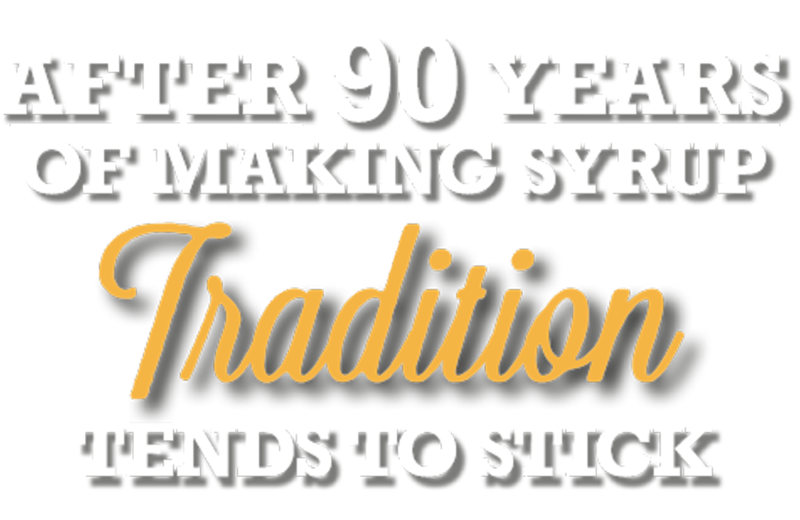 We’ve been making 100% pure maple syrup straight from the tap since 1928. 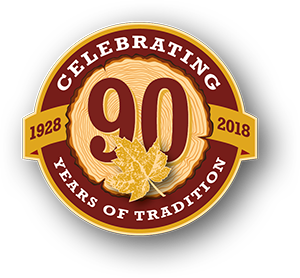 Our maple syrup is made from the best Mother Nature has to offer — the really good stuff. 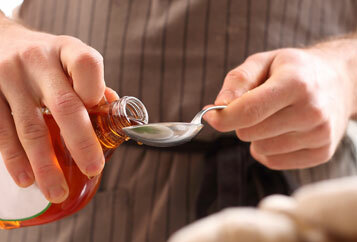 Every golden drop is rich in flavor, which makes it the perfect all natural sweetener for just about anything. 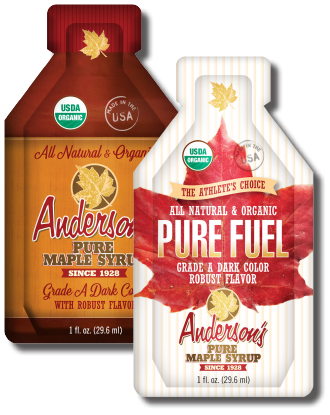 Anderson’s Pure Maple Syrup is a natural and nutritious sweetener. 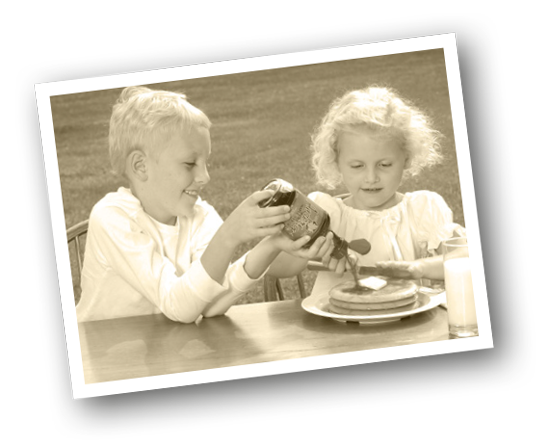 It has one of the lowest caloric levels while also containing more minerals, nutrients and vitamins than other common sweeteners. Plus, as a source of natural energy it metabolizes quickly, acting as a fuel when you exercise.